Activision recently held a free trial week for Call of Duty: Black Ops 4’s Blackout mode from January 17th to 24th for PlayStation players. We were all treated to seven, action-packed days. Unfortunately, all good things have to come to an end. Now that we’ve had a blackout from Blackout, does it live up to the hype and what should Activision do moving forward? CoD: Black Ops 4 Blackout is definitely the best battle royale game today. It is a full package, a complete experience with little to zero issues. The graphics are great and well-optimized and within the get-go, you’ll understand what you need to do to be the last man or squad standing. It trumps all others in the field, including Fortnite and PUBG. This is a bit of a surprise considering that the game had a relatively short development time than its rivals. However, the game isn’t for everyone. It’s a more fast-paced affair compared to other titles, especially PUBG. Gunplay, fast reflexes, and mastery of the controls are more important factors compared to strategy and tactical awareness. After all, CoD is also known for its 360 no scope shots and adrenaline-fueled firefights. Sorry PUBG fans but Blackout is like PUBG on steroids. Although the latter has a realistic approach, the presentation (graphics, animation, world design) and polish of the gameplay are worlds apart. In the few hours I’ve played, I’ve barely encountered any glitches on Blackout, while in PUBG, the experience has been less than stellar. Don’t get us wrong though: PUBG is fantastic. However, Blackout just trumps them in almost every category. 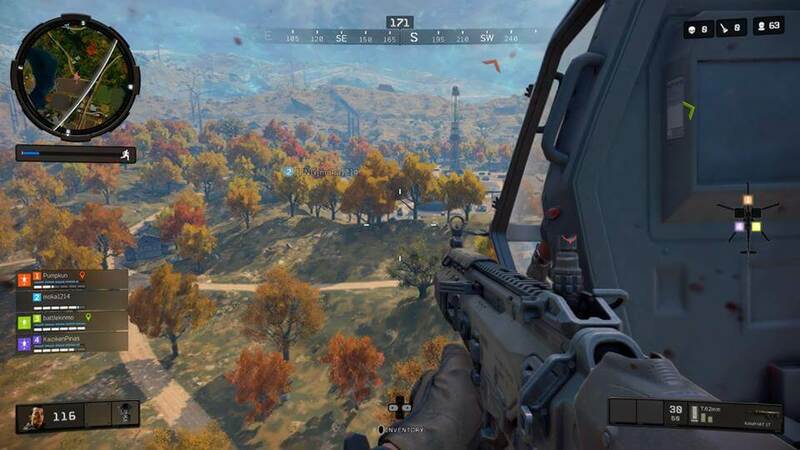 On the PlayStation 4, Blackout (and COD: Black Ops 4 in general) has intuitive controls. They’ve built on the past - and current - COD games. Putting attachments on weapons and healing requires only a single button while running and aiming is typical CoD. The vehicle controls will be a little unfamiliar to first-timers though. Instead of pressing R2 to step on the gas, you’ll need to use both R3 and L3 to steer. Things also get more complicated when you’re piloting the helicopter. For newbies, it’s best to leave the driving to the pros in squads. 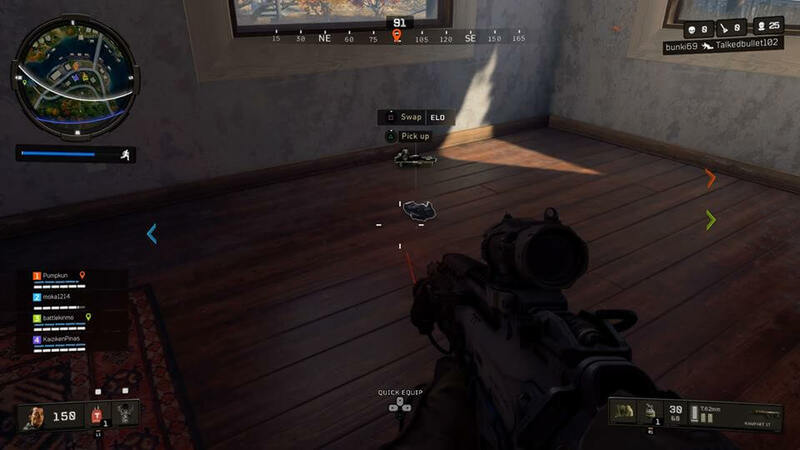 Blackout has a manageable learning curve, but mastery of the mechanics will take a while. 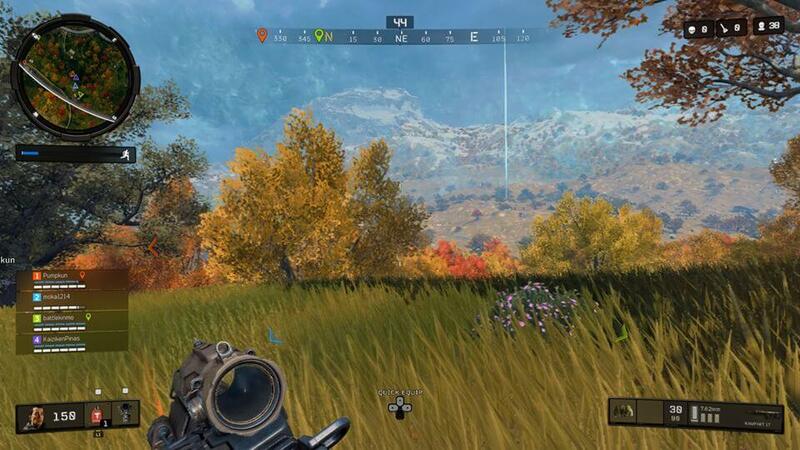 Although its approach to gunplay is a little arcade-ish, Blackout has bullet drop and other semi-realistic elements. Moreover, gunfights aren’t prolonged - the only way they’d last 30 seconds or so if the combatants have terrible aim. Once you get the drop on somebody and you’re a decent shot, you’ll be able to dispose of them in close range. 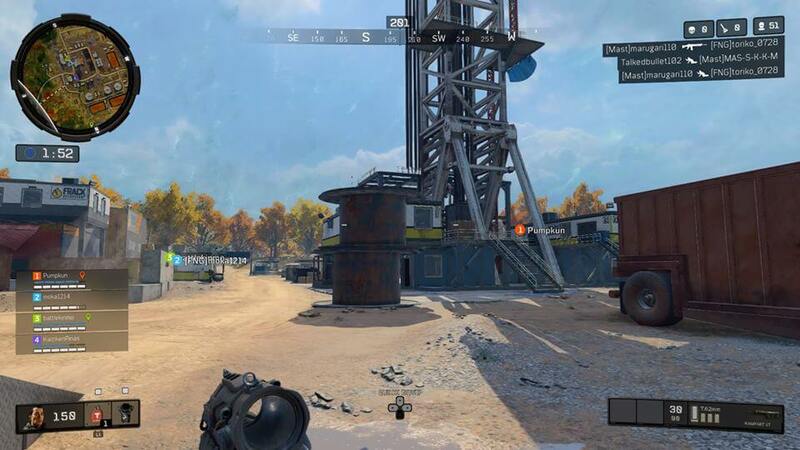 Blackout is set on the largest map ever in Call of Duty. After all, it is an assimilation of old and well-known locations in the game’s history. With that said, the map is a beautiful battlefield with a number of biomes from forests to deserts. These range from zombie-filled asylums, cruise ships, a tall half-finished building, and small towns. 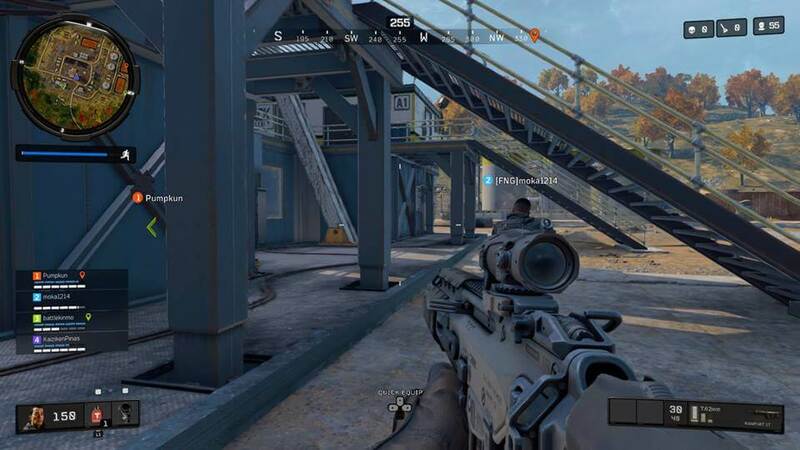 In terms of quality, Blackout is what battle royale games should aspire to be. It felt like Activision released a full-fledged game, not a mode within a game. Unlike PUBG and Fortnite, Blackout never had an early access program, only a short beta prior to the game’s release. You’ll play without worrying about the creases and glitches most games on early access have. Finally, Activision would want to make Blackout free. Why? Well, Fortnite’s success and overshadowing of PUBG in just a couple of months is enough of a reason. It’s also a newbie-friendly game: there are no building and only few tactical considerations to take note of. However, Activision would want to follow the footsteps of Epic Games in terms of monetization. Battle passes would work, along with cosmetic items like weapon and character skins. Though the company also used loot boxes in its previous games, they’ve done it right (unlike EA and PUBG Corp) since CoD: WW2. Granted, making Blackout free would immediately reap in profits and would likely make it the new leader in the battle royale genre. However, they’d have to consider what to give to players who already paid for the full Black Ops 4 game. Making it free would be a little unfair to them unless if they’re compensated with in-game items or a battle pass. 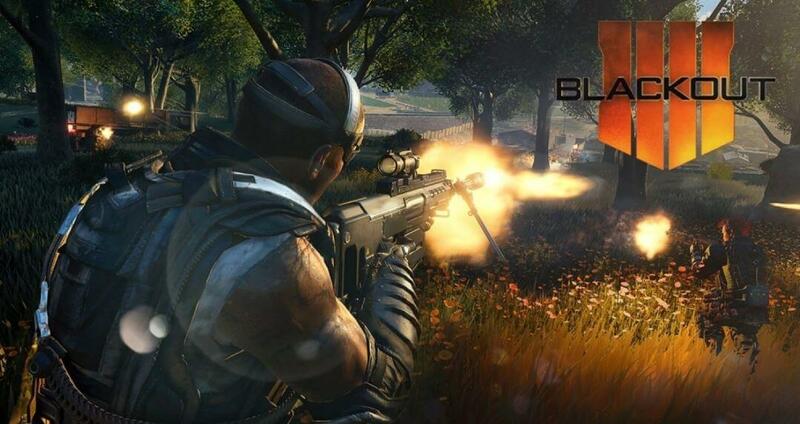 Overall, Blackout is definitely a must-play for anyone who likes battle royale. Its gameplay and presentation is a level above its peers. If Activision would make the game mode free, it would definitely do wonders for both them and the player-base in the long run. For now though, we’ll keep our fingers crossed.